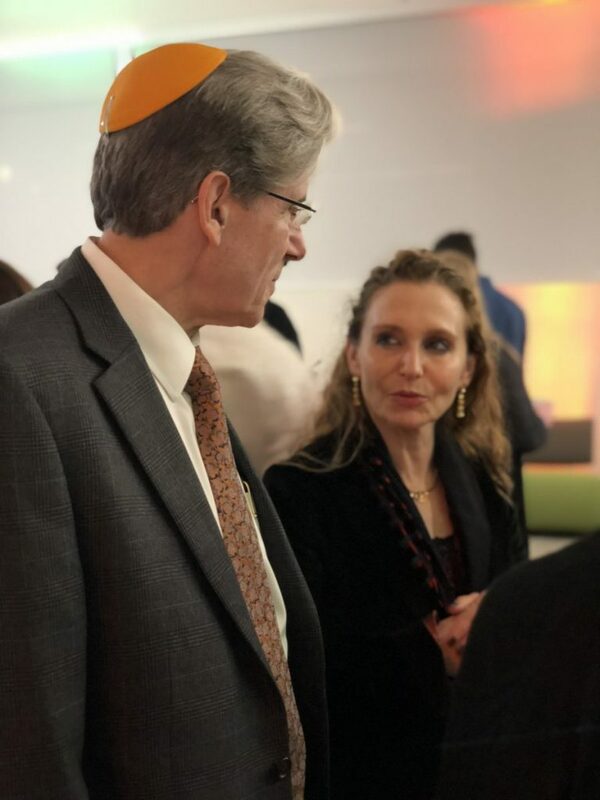 Shabbat, the Jewish Sabbath, happens every week at the University of Miami Hillel Braman Miller Center; however, on Jan. 26, the center hosted its annual Presidential Shabbat where first lady Felicia Knaul stressed the importance of justice in today’s world. Knaul and Frenk continued the annual tradition which began 10 years ago with former UM President Donna Shalala. Every year, the Hillel center hosts the president of the university and family for a Shabbat service and dinner. Shabbat service ushers in the Jewish Sabbath or day of rest. During the weekly services, candles are lit and music fills the air. Following the service, the evening meal is served and starts with blessings recited over two loaves of challah, special bread in Jewish cuisine typically eaten on ceremonial occasions. Knaul, UM professor and director of the University of Miami Institute for Advanced Study of the Americas, was asked to speak about the reading from the Torah. The passage she spoke about featured one of the few prophetesses in the Torah, and to cap off social justice week, she had a personal message to add to the reading. Frenk’s personal connection to Judaism goes back to his Jewish grandfather, who fled to Mexico from Nazi Germany. Knaul identifies as a Jewish woman and is the daughter of a Holocaust survivor. Frenk said he was grateful to have Hillel host him and his family. “I really value the presence of Hillel and the vibrancy of our Jewish life on campus,” he said. 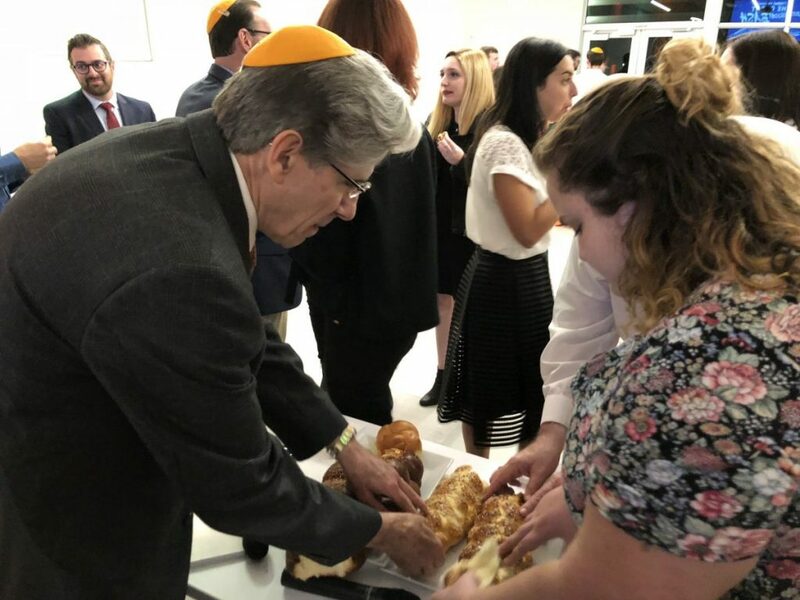 Junior Jessica Hamorsky, who was attending her first Shabbat, said Frenk’s presence at the service made UM stand out from other universities. Correction, Jan. 29, 2018: This article previously stated that Knaul was asked to read a passage from the Torah. Knaul was asked to speak about the passage read at the service.